I love makeup. Obviously. I assume if you’re reading this, then you are quite fond of makeup too… There are brands that I stick to (MAC, NARS, Laura Mercier…), and there are newer brands which I enjoy discovering. 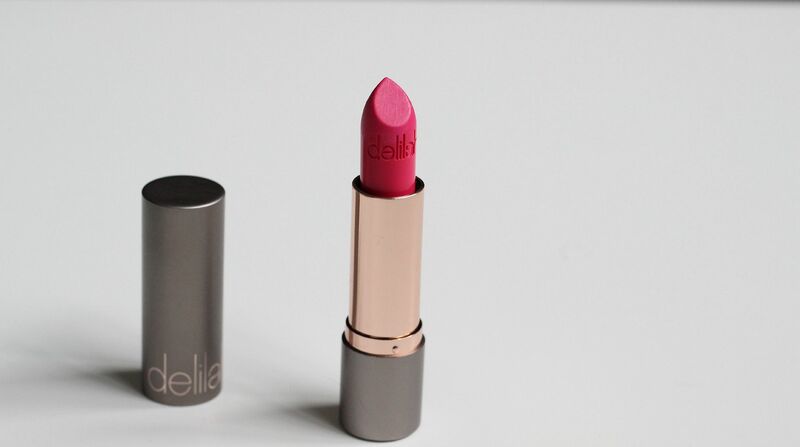 Introducing Delilah (don’t sing the song), a brand that was created by makeup experts and enthusiasts. It’s a boutique British brand, and it’s a pretty comprehensive collection that has your entire face covered. 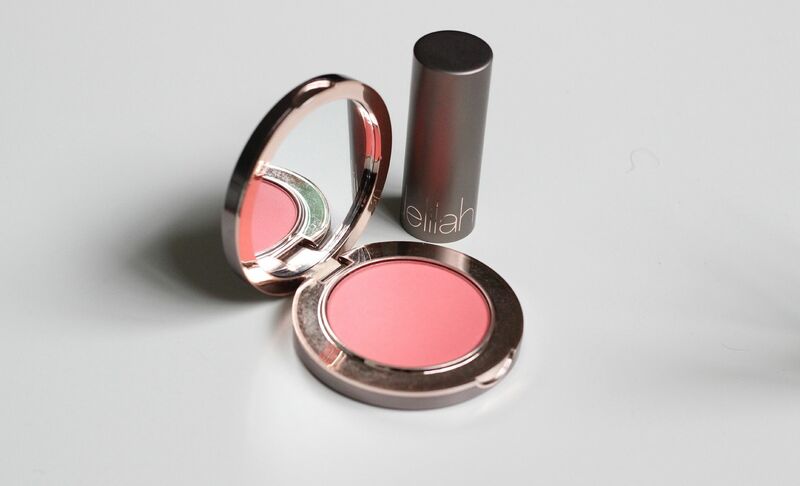 I’ve been using two products – a blush and a lipstick. 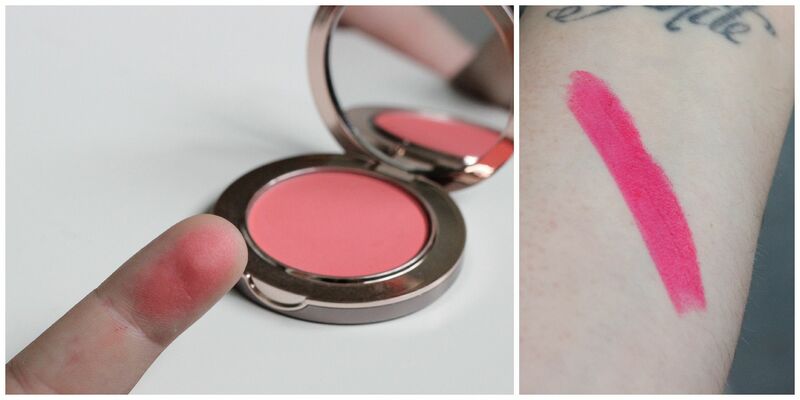 The blush in Clementine is your standard peachy pink blush, which is the kind of shade that I am always drawn to. Like a blush magpie. What can I say, they are the shades I wear a lot (even though right now I am all about those Autumn blushes) and the type of blush that I am also pretty fussy about. I knows what I like. Clementine reminds me of NARS in terms of pigmentation. A little goes a long way. It’s not quite as easy to blend as NARS, and it does look a bit more powdery on the skin. The colour itself is so sweet, it’s really juicy and fresh – Clementine is the perfect name for it.Another plus is that it is teeny tiny, so it’s awesome to cram into your makeup bag. I’m not the only one with an exploding makeup bag, right? The lipstick is the creamier and more grown up sister of Candy Yum Yum from MAC. Stiletto is bright, saturated and one of those lipstick shades that brightens. It is not subtle, but when I am ever subtle when it comes to makeup? I happily pile it on everyday, so Stiletto is perfect. It does look very summery to me, and as I am in the midst of a dark lip obsession I will hunt down a darker shade. 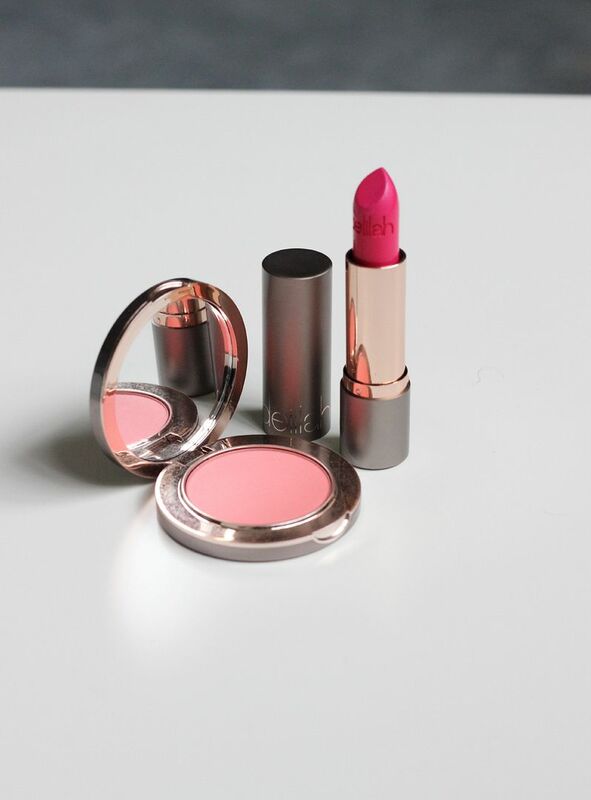 The formula is pretty dreamy – think if MAC amplified and matte had a baby, you would have this. Long-lasting, non-drying and pretty perfect.